The ancient Chinese regarded Tao as a complete system which is the rule and law of universe and life. Therefore, the ancients did not speak of Tao easily, which is different from Japanese who have tea ceremony for tea, ikebana for flower, incense lore for scent, kendo for sword, even judo and taekwondo for wrestling and striking. 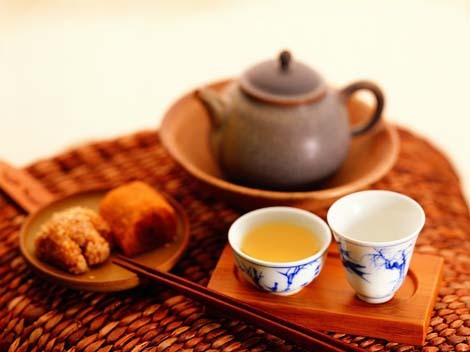 Among Chinese food culture, entertainment and other activities, it is tea ceremony that can only be qualified to Tao. Tea ceremony belongs to the oriental culture. What oriental culture is different from western culture is that there is no scientific and exact definition for it. Instead, people need to be close to it and understand it through their own existence. The word “Tea Ceremony” can be dated back to the Tang Dynasty in China, e.g. “as for theory of Hong Jian which was refined extensively, tea ceremony was popularized” in The Record of What Mr. Feng Sees and Hears. Liu Zhenliang in the Tang Dynasty had put forward explicitly in Ten Virtues in Drinking Tea, “Tea brings Tao and Elegance.” The word “Tea Ceremony” has been used for over 1,000 years since the Tang Dynasty, but this entry still can not be found in reference books such as Xinhua Dictionary, Word-Ocean Dictionary and Etymology till now. 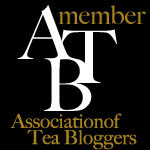 So, what is the tea ceremony? 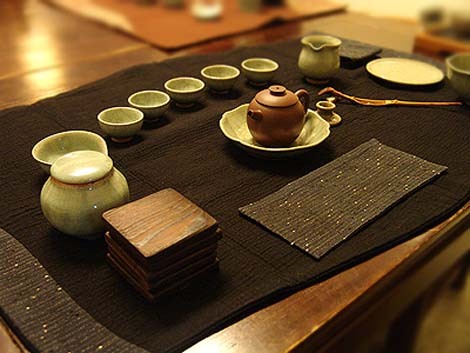 Mr. Chen Xiangbai thought, the Chinese tea ceremony includes seven philosophical connotations listing as tea art, tea morality, tea rite, tea principle, tea feeling, tea science and tera ceremony guidance. Mr. Liu Hanjie, a scholar in Taiwan propose, “Tea ceremony is a method and artistic conception of drinking tea.” As a matter of fact, to define tea ceremony is a waste of time. If a definition must be determined for tea ceremony and regard it as a fixed and rigid concept, the mystique of tea ceremony will be lost. Meanwhile, it limits the imagination of tea drinkers and the mysterious feeling which comes from discovering the philosophic theory with heart will be faded away. To understand the mysterious feeling of tea ceremony with heart is just like that “The moon is reflected in thousand rivers but the reflections are different from each other.” “Tea ceremony” resembles the moon while people’s heart are the rivers. Everyone who drinks tea enjoys the wonderful feeling for tea ceremony which are different from others’ in their own hearts. Anji White Tea versus "White Tea"